Mr. James Edward Edgeston was born April 4, 1946 to the late Hershel Edgeston and Berettese Crum Edgeston. 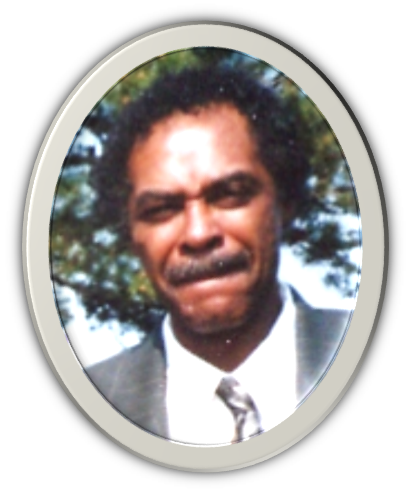 He departed his life on Monday, November 26, 2018 at his home in Ripley, MS. He was a factory worker and retired from General Motors in Flint, Michigan after 33 years of service. He leaves to cherish is memories: son, Steve Gunn of Walnut, MS; sister Belvia Edgeston of Texas; brothers Frank (Carylon) Edgeston of Flint, MI and Phillip Edgeston of Jackson, MS. He is preceded in death by his parents Hershel and Berettese Crum Edgeston. Three brothers Thomas Edgeston, Bobby Edgeston and Micheal Edgeston. Visitation will be held Sunday, December 2, 2018 from 12:00 noon-6:00 pm at Foster and Son Funeral Home in Ripley, MS. Service will be held Monday, December 3, 2018 at Foster and Son Chapel at 1:00pm in Ripley, MS. The body will lie in state one hour prior to service. Interment will follow at Ruckersville Cemetery in Falkner, MS. To view and sign the guest registry, please visit www.fosterandsonfuneralhome.com.